Base erosion constitutes a serious risk to tax revenues, tax sovereignty and tax fairness for many countries. While there are many ways in which domestic tax bases can be eroded, a significant source of base erosion is profit shifting. 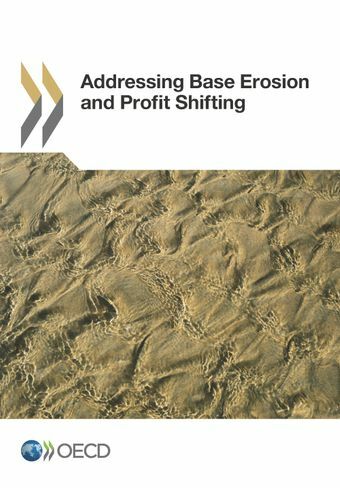 This report presents the studies and data available regarding the existence and magnitude of base erosion and profit shifting (BEPS), and contains an overview of global developments that have an impact on corporate tax matters and identifies the key principles that underlie the taxation of cross-border activities, as well as the BEPS opportunities these principles may create. The report concludes that current rules provide opportunities to associate more profits with legal constructs and intangible rights and obligations, and to legally shift risk intra-group, with the result of reducing the share of profits associated with substantive operations. The report recommends the development of an action plan to address BEPS issues in a comprehensive manner.